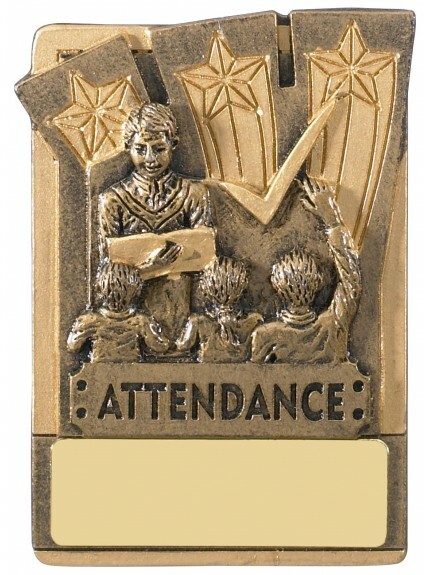 There are many positive benefits linked to regular attendance and rewarding good attendance is much more common in academic environments because of this. 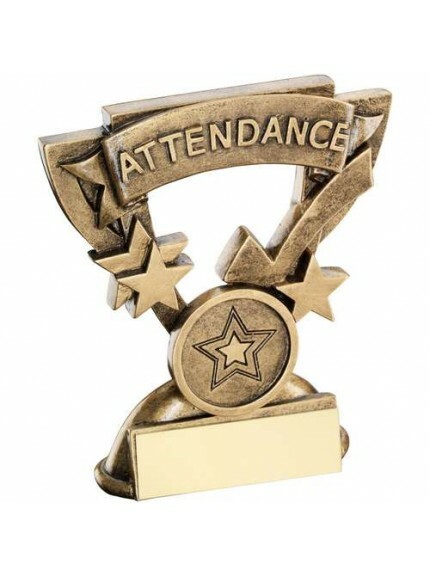 At Jackson Trophies we have a wide range of quality attendance awards, trophies and medals for schools, colleges, universities and any other institution where attendance is promoted. The range includes a variety of glass, metal and plastic awards to choose from, ensuring that those who are invested in their attendance have a worthy reward. 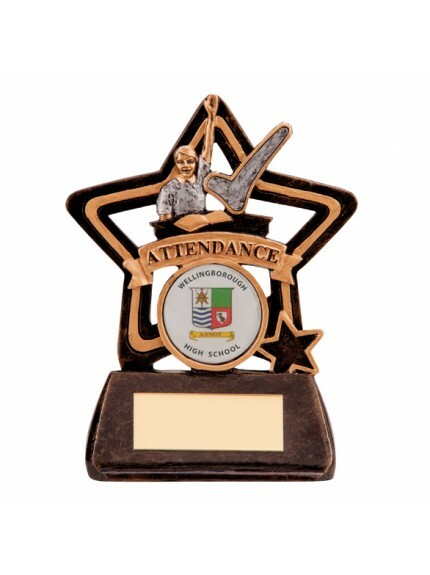 Our range includes attendance cups, as well as gold, silver and bronze medals to celebrate various levels of pupil attendance. 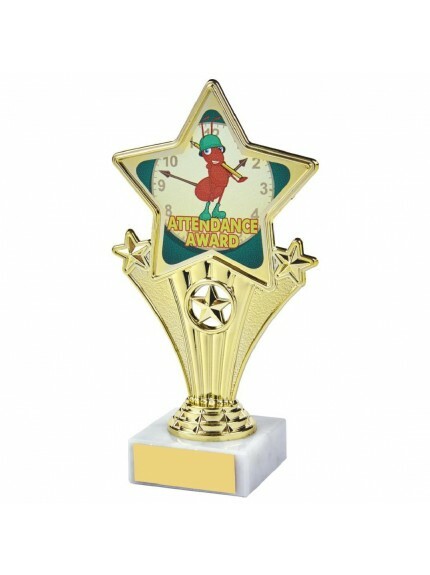 All of these trophies can be personalised with an engraving to make them extra special for each and every student. Additionally, you can choose from an engraving to suit all ceremonies and events ensuring that they create a truly individual keepsake for the recipient. 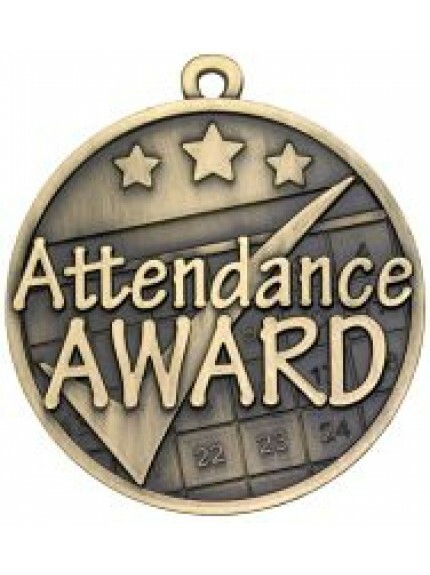 There are many positive benefits linked to regular attendance and rewarding good attendance is much more common in academic environments because of this. 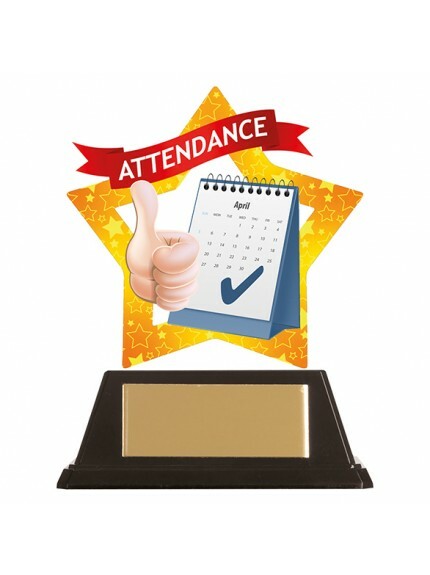 At Jackson Trophies we have a wide range of quality attendance awards, trophies and medals for schools, colleges, universities and any other institution where attendance is promoted. The range includes a variety of glass, metal and plastic awards to choose from, ensuring that those who are invested in their attendance have a worthy reward. 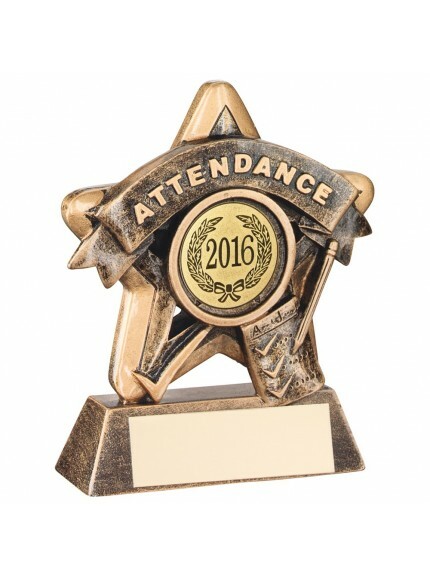 Our range includes attendance cups, as well as gold, silver and bronze medals to celebrate various levels of pupil attendance. 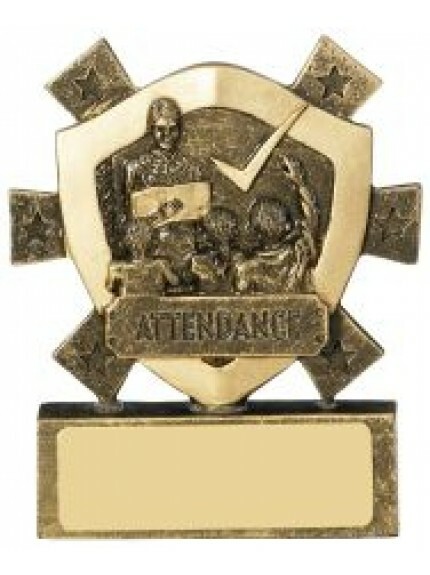 All of these trophies can be personalised with an engraving to make them extra special for each and every student. Additionally, you can choose from an engraving to suit all ceremonies and events ensuring that they create a truly individual keepsake for the recipient.